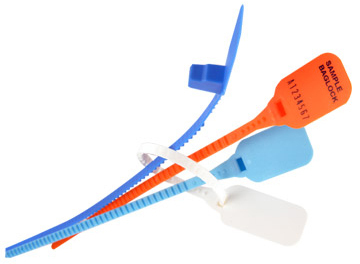 BagLock is a high strength, cost effective, tamper evident pull tight security seal. 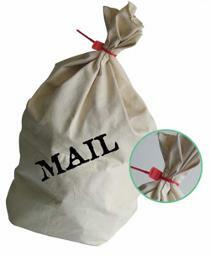 Ideally suited to the sealing of courier and postal bags it is now available with a large tag option. Suitable for more robust applications. Higher visibility and/or more printed information.